‘Books are a man’s best friend’, we all have heard this at some point in time; nonetheless, with plethora of book options available, it can get extremely perplexing to choose the right substance. Books are a man’s best friend’, we all have heard this at some point in time; nonetheless, with plethora of book options available, it can get extremely perplexing to choose the right substance. So we slake your hunt for the perfect matter giving you a list of five must-have books. Since content marketing is shifting rapidly with the passing time, what seemed genius a year ago might not even be valid today. With social media advancing, we find new techniques and ideas being implemented. Considering these elements, our recommendations are unique since they are everlasting bestsellers. Right from a fresher to the top notch Chief Content Officer, every kind of content marketer has something in store for them in these books. They exclusively scurry through content making, designing, and strategy planning, creating an online presence, technology and writing including several more central components related to content marketing. 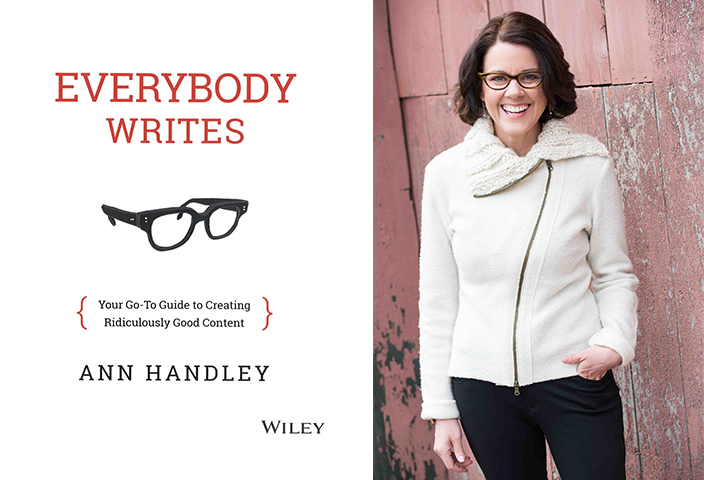 Ann Handley, the famous author and social media influencer’s version of acquainting the masses with content creation, ‘Everybody Writes’ is a book that has stimulated writers since a long time. She takes readers down a trip towards moulding them into connoisseurs. This book is based on her practical learning and gives foolproof tips on copywriting, editing with chainsaw and attribution, among many other mastermind directives. 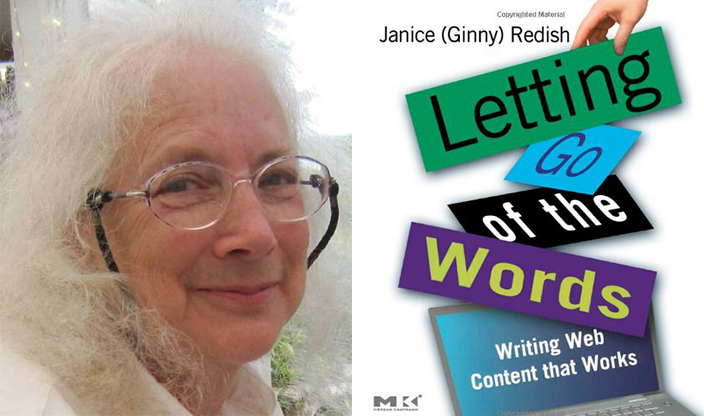 Skilled content strategist, Ginny Redish has explained aspects in website writing and marketing in her book, ‘Letting Go of the Words’. She has used lucid language and has elucidated obscure technical pieces in the simplest manner. Be it strategy planning, modus operandi used while creating/revisiting web content or writing influentially leading to an exciting online presence, this book covers it all. 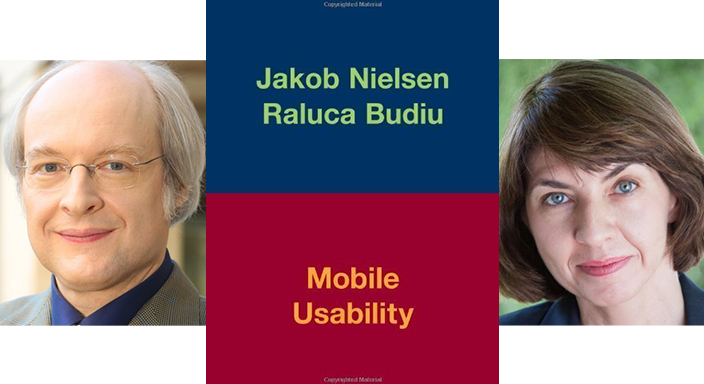 Authors Jakob Nielsen and Raluca Budiu have given details on mobile strategy and content, designing for small screens and other technology-driven factors in their book ‘Mobile Usability’. Mobile phones are on the go of replacing laptops, and with information available at finger tips, it has become imperative that content is marketed influentially giving a satisfactory user experience. This book has sold over 250,000 copies and is translated into 22 different languages. Content is secondary to its caption, while content is that which gives the reader a detailed understanding of your website, heading (sub-titles) strikes an instant connection. It is like that first impression that decides the entire relationship. 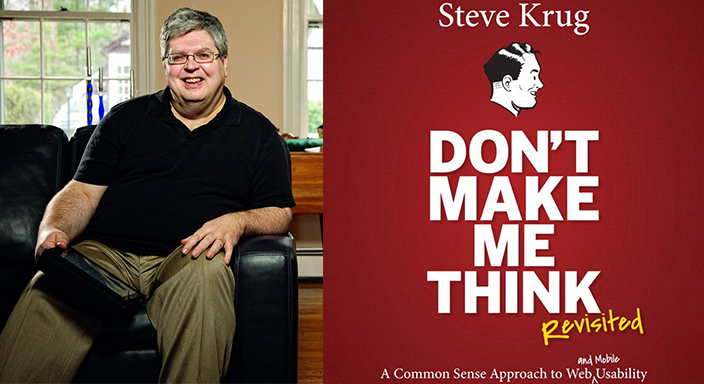 Author Steve Krug’s book, ‘Don’t Make Me Think’ is for every person who writes for, manages, owns or programs websites. 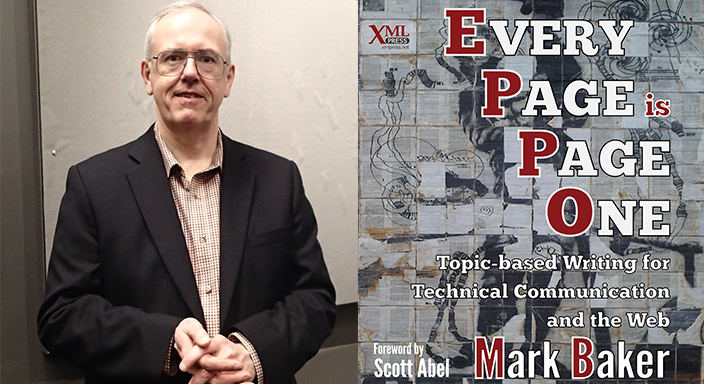 Authored by the revolutionary, Mark Baker, this book makes us understand how emerging content with moving times is important in this information era. Readers today have more options and are most likely to move on instantly, if they are unable to find the right content. This book explores avenues into preparation, conception, management, and systematization of material over the internet. Why are Marketers Enthusiastic about Facebook’s New Ad Tools?